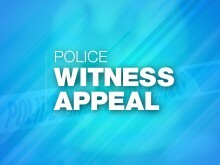 Officers are appealing for information following a public order incident in Havant. On Safer Internet Day, Hampshire Constabulary has released a short film, featuring a real life victim, to highlight the online risks of sending nudes. 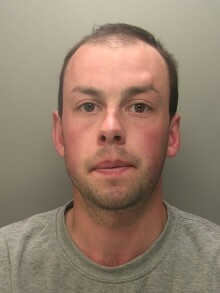 A man has been jailed today (31 January) after a jury found him guilty of the murder of 26-year-old William Rudiak in Andover. 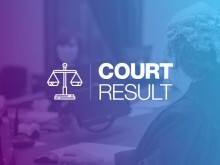 ​An armed robber who searched the internet to find out the jail sentence for armed robbery the day after he targeted a Fleet shop has found out the answer today. 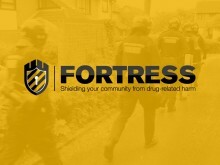 Hampshire Constabulary has seized over £28,000 worth of drugs and made 48 arrests during a week of intense activity to tackle ‘County Lines’ drug dealing. 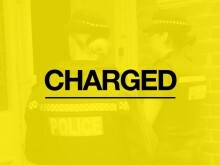 Over £12,000 cash was also recovered. 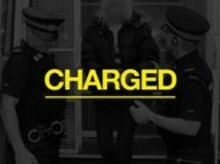 Officers investigating a serious assault in Basingstoke have charged two teenagers. 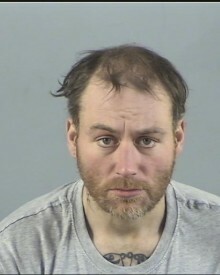 A man has pleaded guilty to the murder of a grandfather whose body was found near Southampton Common. Officers in Hart investigating non-dwelling burglaries have executed two warrants today (Jan 16). 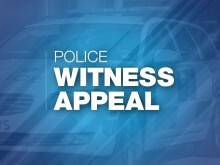 We're investigating after a man approached a 22-year-old woman on Northam Bridge at about 5pm on Friday (11 January). 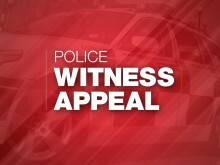 We’re appealing for witnesses to a single-vehicle road traffic collision on the westbound A31 between Stoney Cross and Burley at around 6.15pm yesterday (Friday 11 January). 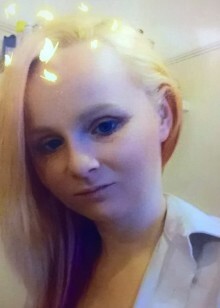 ​Tribute has been paid to a woman who died in a collision in Southampton at the weekend. 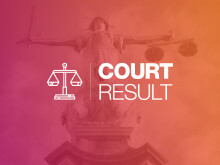 Two men have been sentenced to a combined 30 years imprisonment today, including eight years on license after a man was stabbed in the neck and left in a life threatening condition in Southampton 2017. 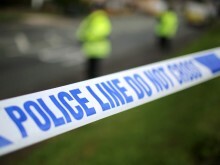 ​A man is due in court today charged with carrying a machete-style knife in Basingstoke.